Reliable image acquisition of low-intensity fluorescence samples, living organisms and the finest color graduations. The image quality delivered by this microscope camera exceeds that of many other monochrome and color CCD cameras. For imaging applications in fluorescence microscopy, we recommend the AxioCam MRm. This monochrome version of the AxioCam MR provides maximum resolution without color interpolation and without a light-reducing filter mask. 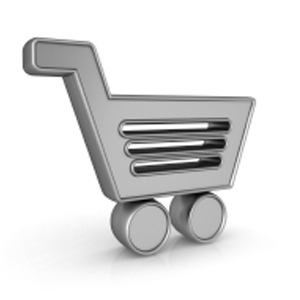 Image-Pro software includes the latest tools for scientific and industrial image analysis and image processing. Capture, process, measure, share, visualize and compare. 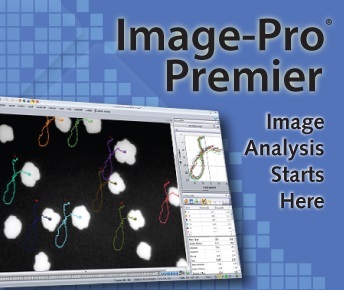 Based on over 25 years of input from Image-Pro Plus software users, Image-Pro offers intuitive tools that make it easy to capture, process, measure, analyze and share your images and valuable data. The new Image-Pro offers 64-bit support, a user-friendly interface, intuitive macros and app building tools, new and improved ways to automatically segment, classify and measure objects, and more tools for customizing your workflow.